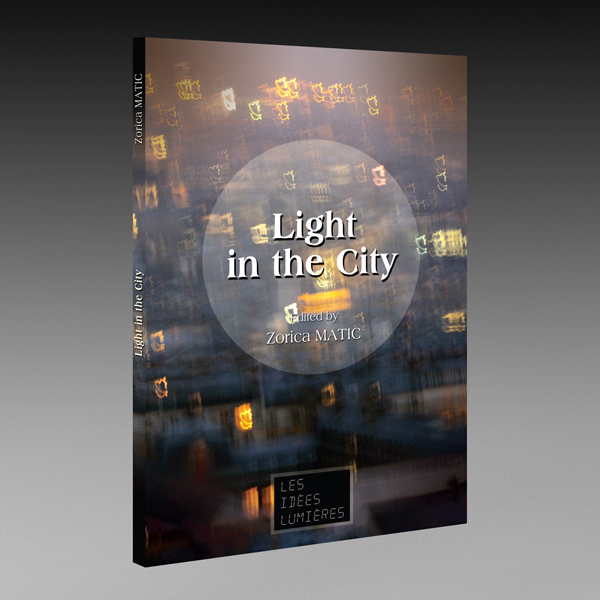 Accueil / English / Light in the City, a Vector of Social Cohesion? Light in the City, a Vector of Social Cohesion? This book is the first publication of the International Day of Light. It is published with the support of UNESCO.